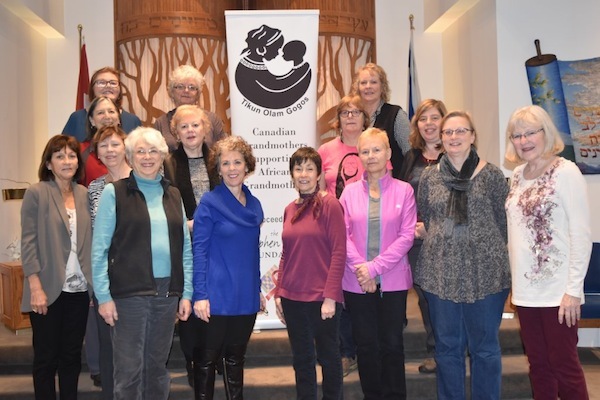 The Grandmothers to Grandmothers Campaign, in conjunction with the Stephen Lewis Foundation, is supporting grandmothers of sub-Saharan countries in their efforts to raise their orphaned grandchildren, whose parents died of the AIDS epidemic in Africa. 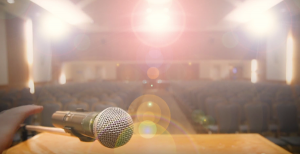 Tikun Olam Gogos, one of the local groups participating in the campaign, is hosting the Voices for Africa fundraiser on June 15 at Temple Sholom that will feature the City Soul Choir and a marketplace. Marie Henry, volunteer administrator of Tikun Olam Gogos, talked to the Jewish Independent about the Stephen Lewis Foundation, the Grandmothers Campaign and Tikun Olam Gogos’ place in it. According to Henry, there are now more than 240 groups across Canada associated with the Grandmothers to Grandmothers Campaign. They all include in their name the word gogos, which is Zulu for grandmothers. “The movement’s already spread to the U.S., England and Australia,” she said. The funds the campaign gathers go to the Stephen Lewis Foundation, which in turn supports the grassroot initiatives of the grandmothers of AIDS orphans in sub-Saharan countries. The latter problem stems from the inheritance traditions in some countries where, after a husband dies, his widow doesn’t inherit property, the husband’s family does, explained Henry. Even if the law says otherwise, the husband’s family’s actions are not always lawful. Many of the grandmothers and their orphaned grandchildren live in small villages without access to legal or medical help, and could be kicked out of their homes by the deceased husband’s relatives. So, the grandmothers themselves have to come up with the programs, depending on what they need in their particular country, area or village. They then apply to the Stephen Lewis Foundation for funding. Currently, the group has 29 members, mostly retired women, some grandmothers themselves, others not. They meet once a month, discuss group business and create the kits for their totes. 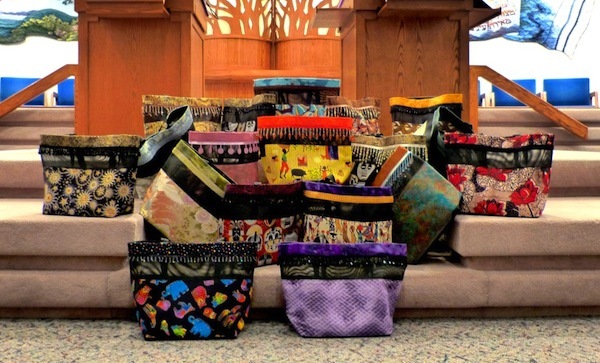 Several group members are experienced seamstresses who sew the totes of various sizes. Others apply their creativity to the trimmings and beads. Still others are good at sales. Everyone finds something to do that agrees with their personality and skill level. The group’s tote bags are sold at craft fairs. To date, they have raised more than $120,000 for the Stephen Lewis Foundation. Many of their fundraisers include an entertainment program as well as a marketplace. The June 15 fundraiser is no different: it will feature the choir, under the direction of Brian Tate, and a marketplace of crafts by Tikun Olam Gogos, South Van Gogos, Welisa Gogos and Van Gogos, as well as a silent auction, wine bar and dessert. Tickets are available at eventbrite.ca.